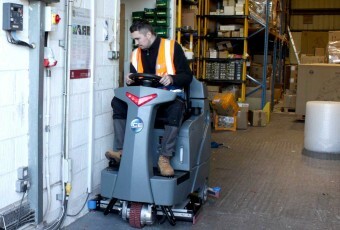 Floor Sweeping Machine Hire UK can provide you with the quality range of sweepers that are customer- orientated and easy to use. 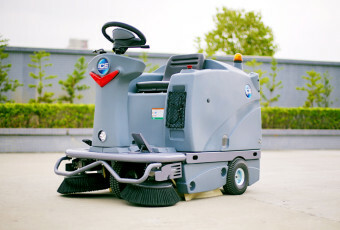 Using our sweeping machines improves your facility’s image for variety of applications, increases productivity and provides health and safety benefits. 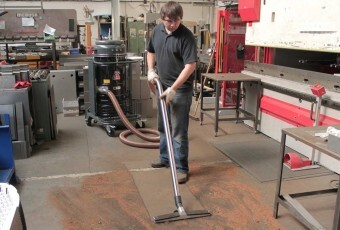 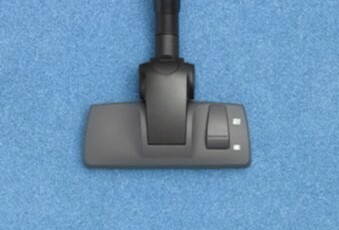 Industrial Vacuums Hire UK have a complete range of very high quality heavy-duty vacuum cleaners designed to cater for all aspects of cleaning. 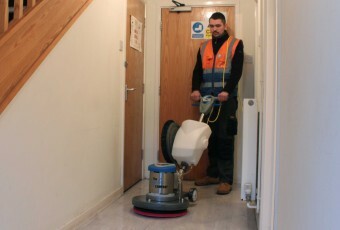 So whether it’s general day to day cleaning or vacuuming in a zone 21 area, Cambridge Industrial Vacuum Systems are ideally suited. 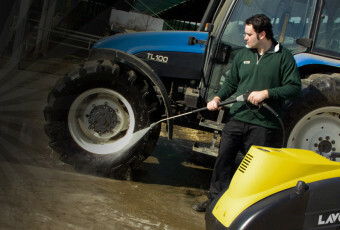 Pressure Washers are valuable tools for blasting away dirt and grime quickly, which can be a tough and costly task without the right machine, but it doesn’t need to be. 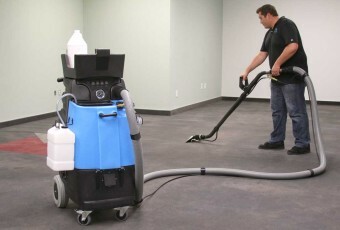 Our expert advisors are here to help match the best pressure washing machine for the job, maximising the results and leaving your floors looking incredible.